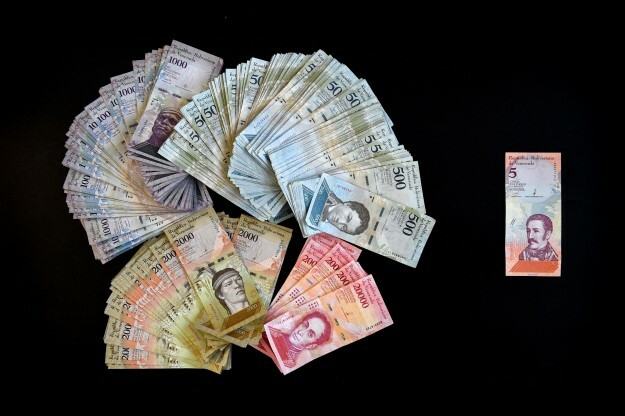 There is no magic bullet for curing Venezuela’s hyperinflation. Although over the past several years Nicolás Maduro has flirted with the introduction of virtual currencies, slashed zeroes from mind-blowing values, and implemented half-baked currency reforms, none of these attempts have even remotely solved the problem. Venezuela’s prices have continued to triple on a monthly basis, making it the most severe hyperinflation to ever affect Latin America.